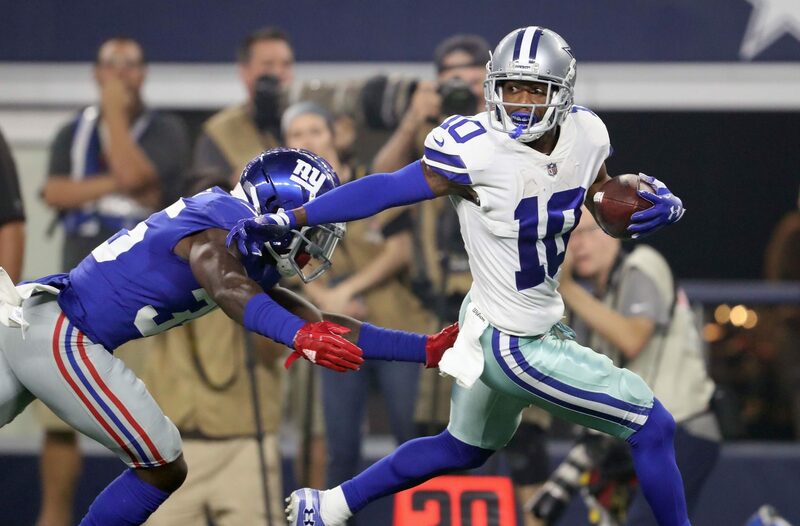 Does Free Agent WR Tavon Austin Factor in Cowboys’ 2019 Plans? In his one season with the Cowboys, Tavon Austin missed eight games with injury and never found a consistent role on offense. Soon to turn 29 in March, the veteran is about to become an unrestricted free agent. 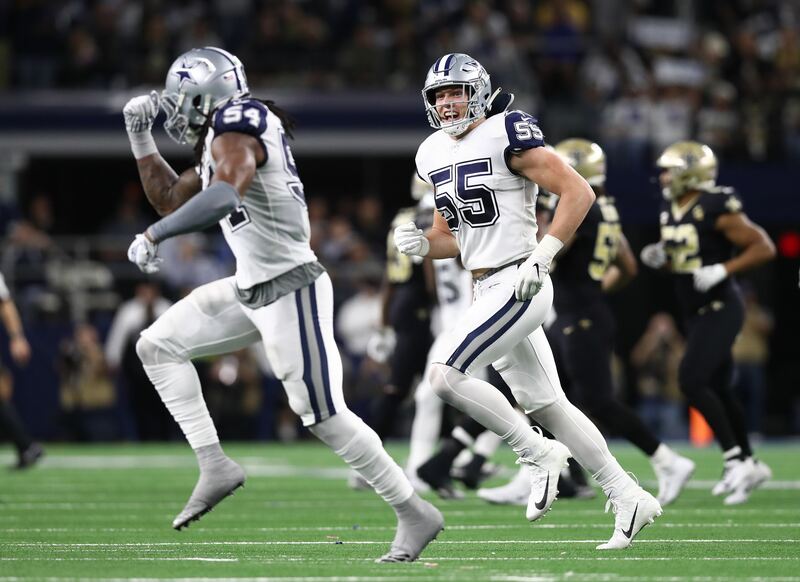 Were his intermittent flashes of speed and special teams ability enough that Dallas will want to bring him back in 2019? The Cowboys acquired Austin during last year's draft in a trade, sending the Los Angeles Rams just a sixth-round pick. It was essentially a salary dump for L.A.; Austin was going to cost them at least $5 million or more in 2018 and had no spot left on their roster. Dallas hoped that Tavon, the eighth overall pick in the 2013 draft, would be a spark for their offense and passing game. He was rumored to be playing both running back and receiver during the offseason. In Week One, Austin got zero targets and just one carry. But he then scored a touchdown in each of the Cowboys next two games. It seemed like he was starting find his niche. Still, the opportunities were limited. Tavon got just a few touches in each of the next few games, and then suffered a groin injury. He wouldn't play again until the regular season finale. By the time that Austin returned, Dallas had picked up Amari Cooper and there wasn't much room for him on offense. But he did manage to show up as a punt returner, having a 53-yard return in the playoff win against Seattle. A possible 80-yard touchdown was called back due to a questionable penalty call. So yeah, Tavon is still fast and a potentially dynamic return man. But he also didn't produce much even with the offensive looks he got, dropping at least one open touchdown on a rare Dak Prescott deep throw. Did he really do enough to merit a new contract? One contributing factor here is the free agency of Cole Beasley, who occupies the same slot receiver role where Austin would have some potential. If Cole ends up leaving, perhaps that pushes Tavon and the Cowboys closer together. Another consideration is the change in offensive coordinator. Whether it's Kellen Moore or someone else, Dallas seems intent on bringing in someone with a more creative mind than Scott Linehan. Perhaps that's exactly what a gadget player like Austin needs to get more involved. If the Cowboys still feel good about what Tavon could deliver on offense, it gives him some real value if he then doubles as your return specialist. 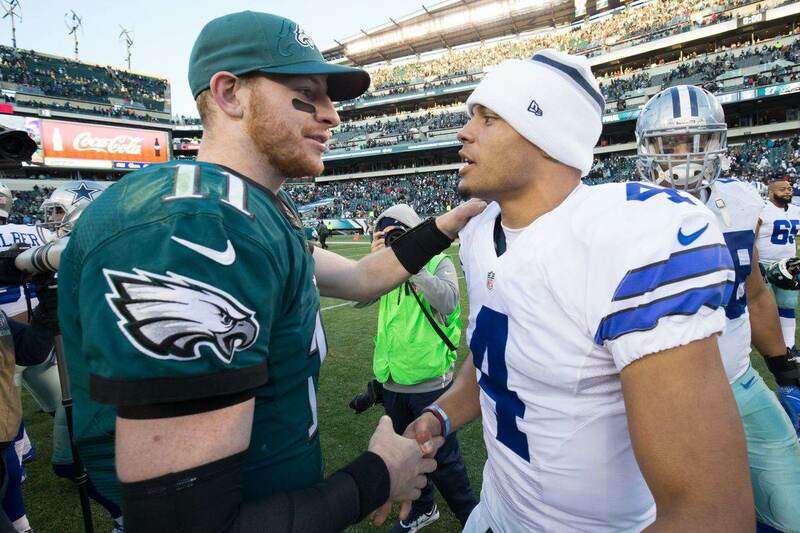 Guys who can cover more than one role in your 46-man roster on game days are tough to lose. But now you have to talk money, and that's where there might be a divide. Austin is a veteran seeking what may be his last contract, and Dallas probably doesn't value him enough to pay anything beyond a bargain. The Cowboys have the leverage; Austin's open market value won't be much given his age, last year's production issues, and injury. Dallas could always use Amari Cooper as the slot receiver as well, then perhaps turn return duties over to Lance Lenoir or some new face they bring in. 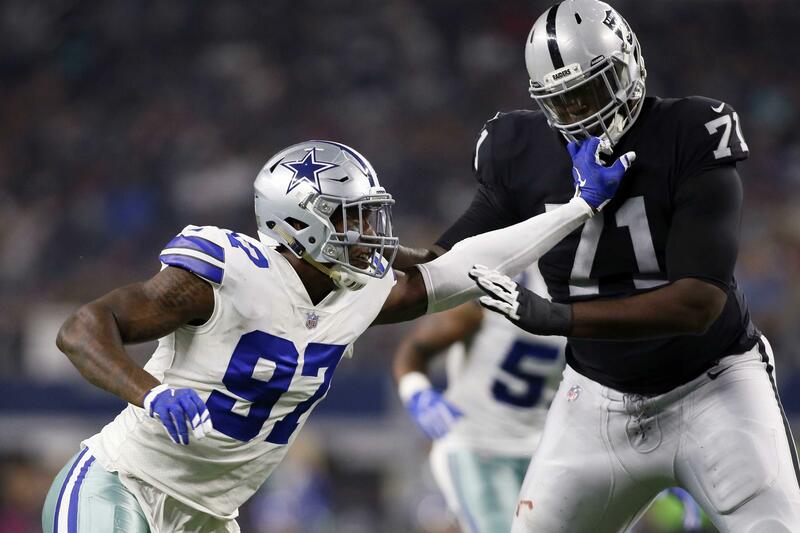 As they have with other free agents in the past, the Cowboys might allow Tavon to test the free agency waters and then see if he wants to come back at their price. And if he does end up leaving, it's not a loss that Dallas is like to lose sleep over. But if the Cowboys like Austin as a potential slot receiver and gadget option on offense, plus a true return specialist, then they might be more aggressive in keeping him for 2019 than you'd think.